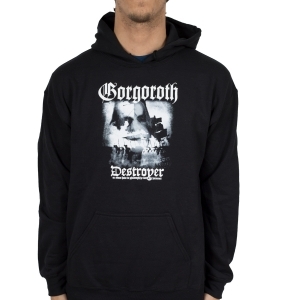 The original ’97 recordings finally made available again! 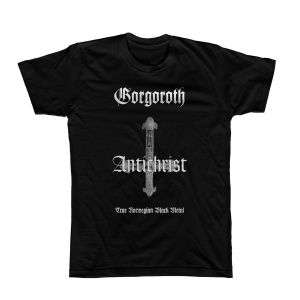 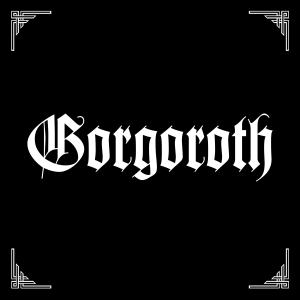 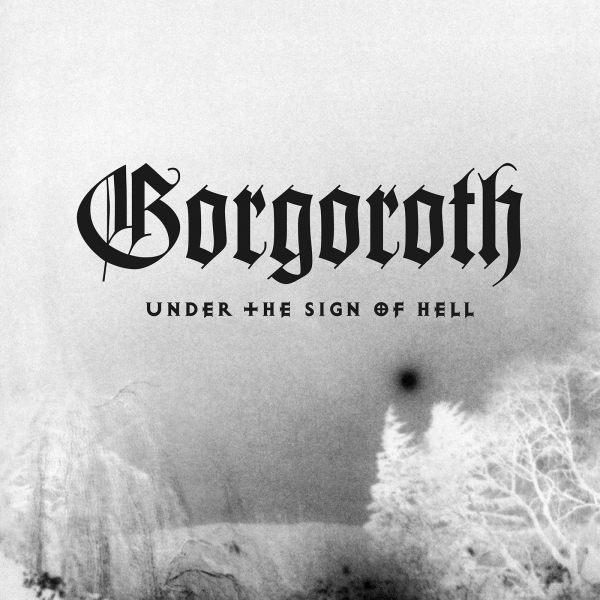 Driven by the masterful riffing, the raw and cold drums and vocals, the third and even so unique masterpiece of GORGOROTH has been a breed apart ever since its release in 1997. 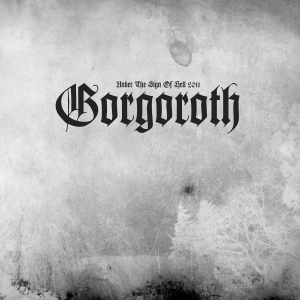 Now finally presented again with refreshed artwork and layout, supervised by founding member Infernus!